As many of you know, I have begun to immerse myself more deeply in the world of hunting. I’ve always been fascinated with the life and mindset of a hunter but never grew up being too exposed to it. Now that I am, my mind has been opened to what it truly means to be not only a hunter but a conservationist as well. Today, I am joined by a man I have been watching for a long time, Mr. Donnie Vincent. 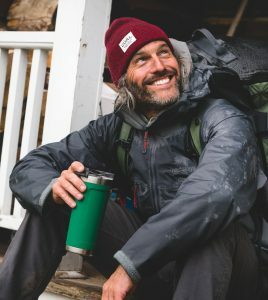 He is a film-maker, a conservationist, a hunter, and one of the most trusted voices when it comes to the symbiotic relationship between the hunter and the hunted. 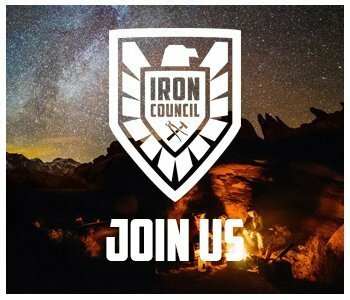 We talk about we have not evolved out of hunting, how ignorance around hunting is hurting all of us, how to become better stewards over our resources, and how to become the hunter. My guest today is Donnie Vincent and he is someone I deeply admire and respect regarding his work with the wilderness. This is a man who has truly immersed himself in the connection with nature and is one of the leading voices and champions of sustainable and ethical hunting. 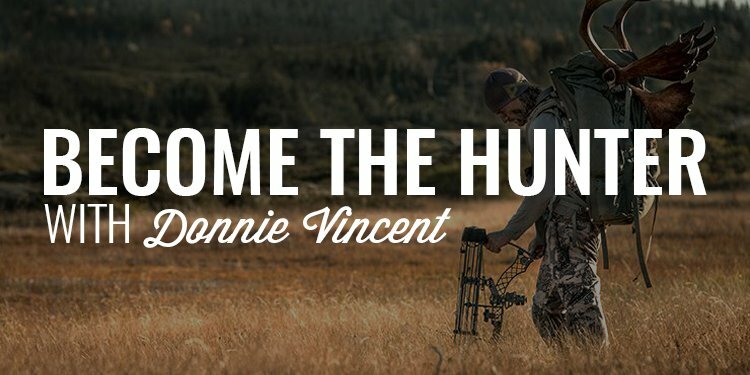 Donnie creates amazing films documenting his journey into the wilderness, his connection with nature, and the hunts he pursues. If you’ve ever considered hunting (or already are), following Donnie should be an absolute requirement.